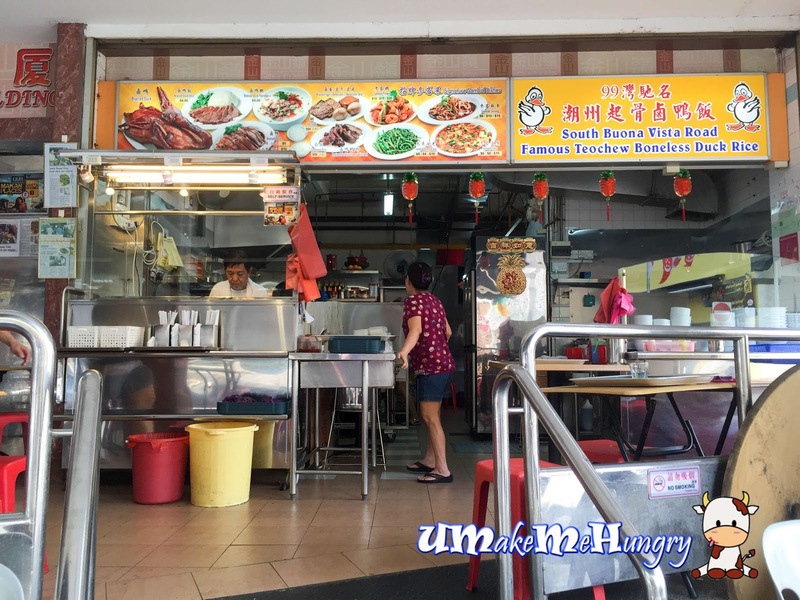 Still remembering the days that I used to travel to Lim Seng Lee Famous Teochew Boneless Duck Rice... it was the best braised duck I had back then. We kissed good bye to Lim Seng Lee Famous Teochew Boneless Duck Rice Stall in South Bouna Vista Road in year 2013 whereby Mr Lim claimed that he is too old to work and has no successor. During the last few weeks before they closed their shutters, the crowd had simply increase by folds and was simply over the capacity of what the shops could cater, leaving tables of customers left waiting eagerly for their food. Not soon after, I heard that their kind of recipe is still in the market and even a stall for it. Accumulating my feedback over a period, I finally visited their Stall in Sam Leong Road. Sam Leong Road is a busy place whereby parking is a big headache. If you not aware, this business was started by brother-in-law of Lim Seng Lee's Founder, Mr Ang Chiap Teck. We ordered what we like and luckily was in time before they closed for the end of the day. Presentation of food looked similar to before with slices of braised duck thinly cut and stacked onto the plate with cut cucumbers bed. The first taste from the sauce was stunning, it had exactly the same taste as Lim Seng Lee with texture being starchy and generously covering the duck pieces. 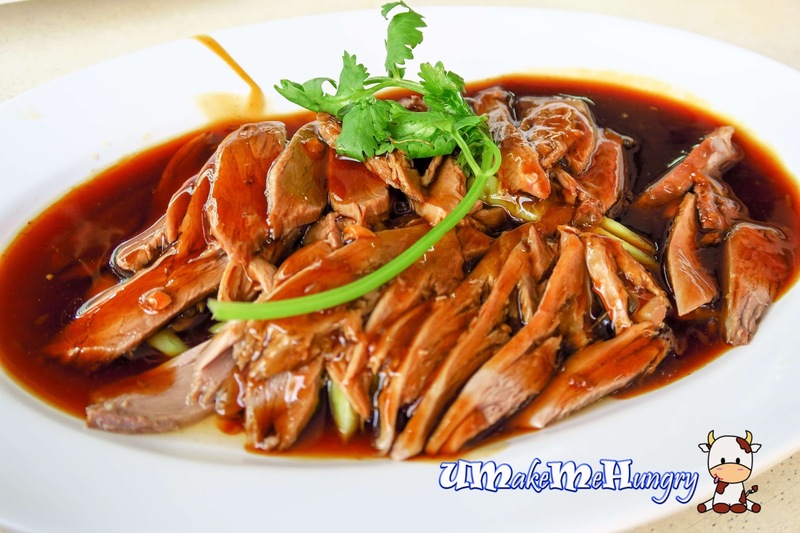 If you have been a regular or can even recall the experience over back then in South Bouna Vista Road, this plate of braised duck is definitely of no competition. The meat was a total change, it was no longer carrying the tenderness and softness in its bite. Instead, meat was tough and dry. Besides selling braised duck meat, we can also see similar dishes like Kangkong, Tofu, Sambal Prawns available. It was a total replication of Lim Seng Lee's Menu. We had the Tofu and the taste was not too far off, they were still as silky cooked with Tau Pok in starchy gravy and onions as garnishing. Rice was still as fragrant with the memorable taste of the braised sauce. However, the taste of the soup was clearly very different. It was salty instead of the usual sweetness. Though the duck was nothing as compared to the original recipe, I still like the style of its gravy. However, the location makes it rather uncomfortable to travel alone as well as its availability of parking spaces. On a side note, service is rather good as the lady knew the parking issue, she only start preparing and serving the order when we were all present.